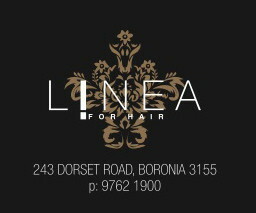 Have your hair cared for in the privacy and comfort of my home based salon. Over 25 years experience and up to date with latest styles and techniques. All services available for women, men and children. We do offer Cuts, Colors, Perms, Spray Tanning, Permanent Straightening. 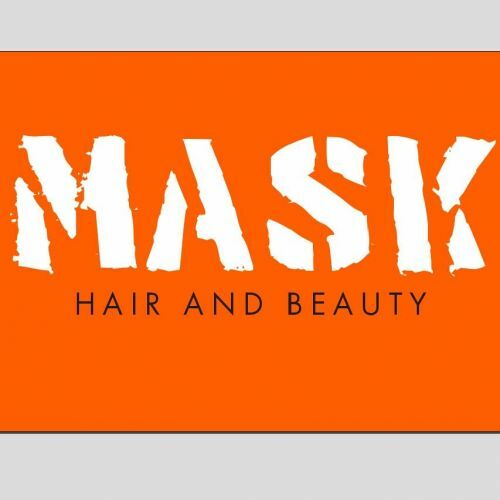 Matrix, L'Oreal , PPS , Delorenzo, Redkin, Schwarzkopf, RPR, Hi-Lift , Peroxides, Moroccan Oil, Nak, Muk, and a huge range of salon supplies, Hair dryers and Straighteners. We also have a great salon with over 15 years of experiences.